In 2018, Steam saw 47 million daily active users, 90 million monthly active users, and a peak concurrent user count of 18.5 million people. While the PC gaming scene will be evolving and becoming more crowded in 2019 thanks to rise of popularity and exclusive games within both the Discord Store and Epic Games Store, 2018 was still dominated by Steam. 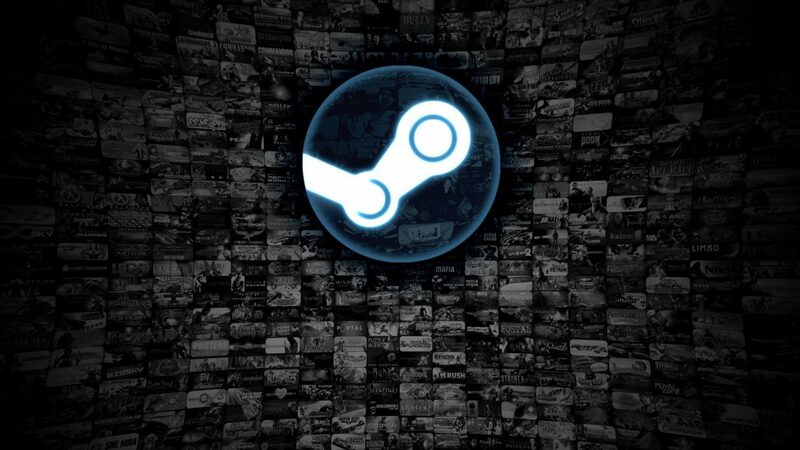 Today, Valve revealed specific statistics about how Steam performed in 2018, showing just how monolithic it is with 47 million active daily users which fed into a total of 90 million monthly users. Those are impressive numbers for any kind of platform and show just how dominant steam is right now. 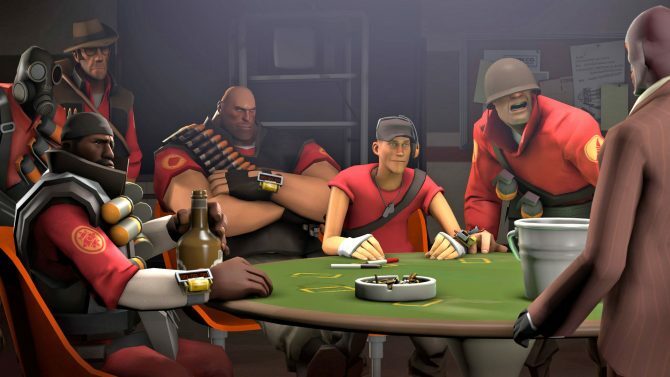 Valve also revealed the peak concurrent user count, which was 18.5 million, and the number of new purchases per month, which was 1.6 million. They also used this post to re-iterate their stance on being a very open platform, as they have to be able to cater to many different tastes if they are to be providing a service to that many people. They also gave a glimpse at who makes up Steam’s player base and compared it to data from 2012. 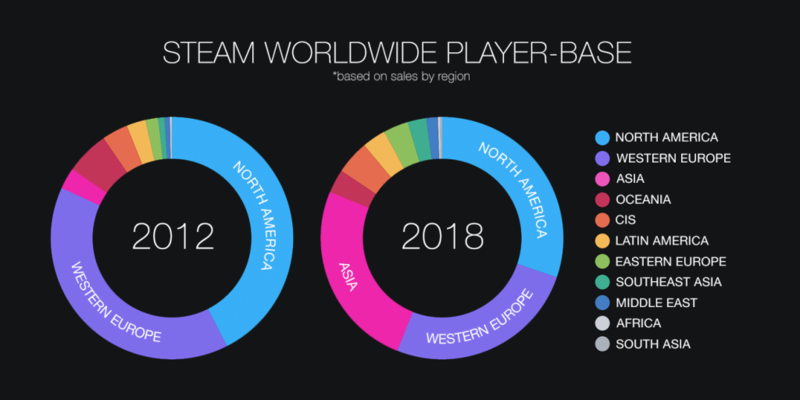 In 2012, North America and Western Europe made up most of Steam’s player base, with Asia and other territories only making up about a fifth of users. In 2018, the Steam playerbase is much more evenly proportioned between North America, Western Europe, and Asia. To support such a diverse player base, Steam will be supporting 40 different types of currencies and 26 fully supported languages going into 2019. Looking forward into 2019, Valve discussed a few different things that they will be focusing on with Steam this year. When it comes to smaller updates and tweaks, players can expect improvements to both store discoverability, Steam TV, and the Events Systems. 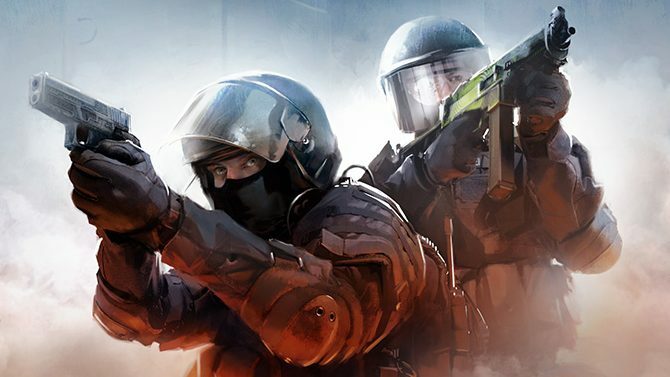 As for more notable developments, a Steam Chat app will be released for iOS and Android, Steam will be expanding into China with the help of Perfect World, the Steam Library will be overhauled with a big update, and the “Steam Trust” matchmaking tools at Counter Strike: Global Offensive uses will become available to all developers. 2019 is certainly poised to be an interesting year for Steam for multiple reasons. On one hand, Valve looks to be making tons of updates to the platform to expand it mass appeal on top of an already massive player base. On the other hand, Steam will have to likely work much harder to stay relevant as the Epic Games Store and the Discord Store start to gain traction. Either way, 2019 will likely prove to be a pivotal year for PC gaming as a whole. 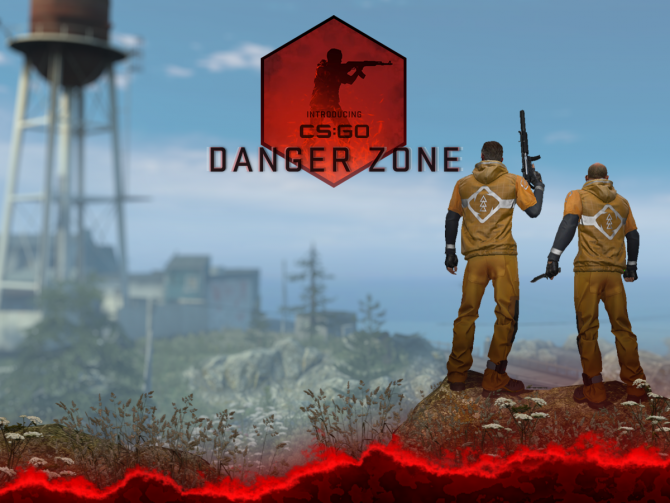 Counter-Strike: Global Offensive's new Danger Zone mode feels brilliant, but likely won't make a dent in the battle royale scene. 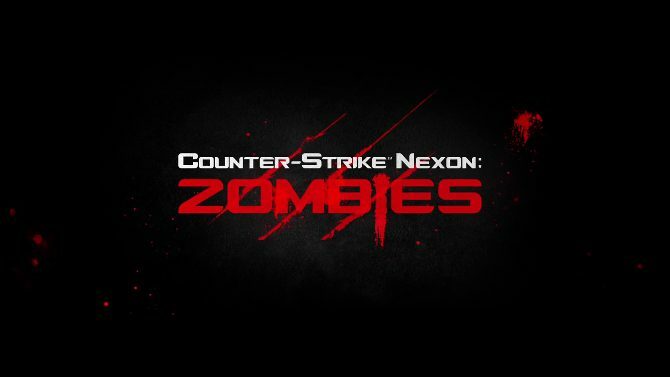 Valve Announces a New Counter-Strike Game!